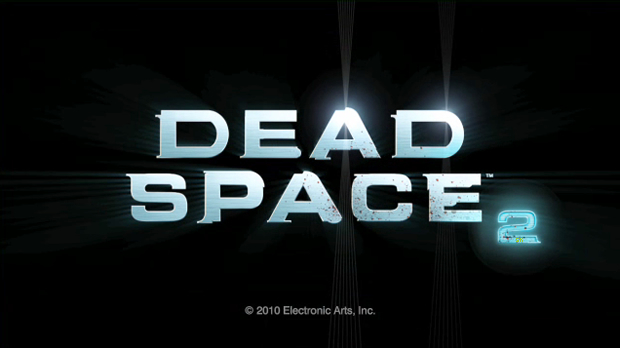 Currently available on X-Box 360 and PS3 is the Dead Space 2 demo. 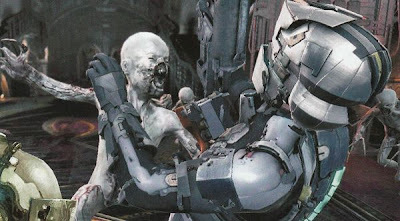 Dead Space was a very good sci-fi infused survival horror that saw you as engineer Isaac Clarke attempting to escape the giant space vessel; the Ishimura. The demo throws you into an early part of Dead Space 2 and sees you as Isaac exploring a church of Unitology. The demo starts with an intro explaining the state of the game world as well as summing up the plot of Dead Space. 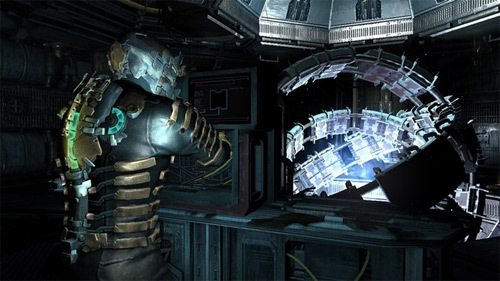 Dead Space 2 is revealed to take place three years after the events of the first. Apparently all that time Isaac has been unconscious, he wakes up in the medical bay on the Sprawl; a city on one of Saturn's moons. The game looks very similar to the original with Isaac controlling the same way and similar things happening. The demo starts you in a giant freezer area to get your bearings. Towards the end of this section a new enemy type turns up, one that spits acid. You have access to four weapons in the demo, the machine gun, line gun, rivet gun, and a new one which appears to be a harpoon gun allowing you to pin enemies to walls. This time around the character you control actually talks which was a bit odd to hear being used to silent Isaac. The controls all seem very similar and I soon got into the rhythm of fighting the necromorphs again. You now have to stamp on enemies for them to drop items rather then them just appearing once an enemy is killed. Health is now mapped to a button rather than being forced to go through your menu to get healed, quite useful! After the freezer section I moved onto a puzzle room. It had me using my gravity utility to bring the rooms gravity off line. This time Zero-G mode has you in full control of Isaac rather than just having to pinball from location to location, another nice addition. The last location in the demo is the Church of Unitology. Soon after arriving I was swamped by baby necromorphs and died. Trying again I was able to successfully fight off these mini monsters and discover the reappearance of the generic necromorphs of the first game. After some beautiful vista shots of the vast city you are in I got attacked by a gunship before falling down an air duct and having a giant monstrosity towering over me while the screen faded to black. The game does feel very much business as usual but the improvements all seemed to be good ones and so I look forward to getting back into the world of the necromorphs!